If you love to express yourself with the clothes you put on then you must often walk through the doors of the Zumiez store. 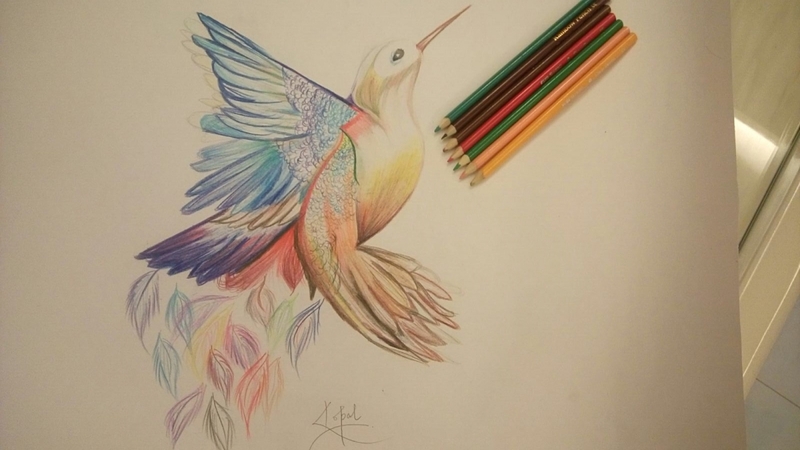 If you are bored with the clothing of the Zumiez store and have exhausted all its collection. Then you are at the place you should be. In this article, we will tell you about some of the best stores like Zumiez and you can use these as an alternative to your Zumiez clothing. Zumiez is an American multinational clothing brand. It features special clothing for men and women. It has a variety of clothing, footwear and accessories. The fashion label is famous for clothing of active sports like skateboarding, snowboarding and motocross. The clothes of Zumiez are famous among the young generation. They are expressive, unique and really comfortable to put on. It is an American multinational company based in Lynwood, Washington. Zumiez operates 698 stores currently. Out of these 607 are in America, 50 in Canada, 34 in Europe and 7 in Australia. 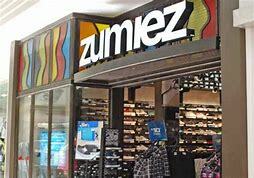 Zumiez also lets it’s users to shop online. The online store provides free shipping to US. If you are a skateboard and snowboard lover then Vans is a must visit shop. Vans was established in the year 1966 and has ever since been a sensation amog teenagers. Vans has a large collection of clothes, skateboards, snowboards and shoes. Vans is famous for the collection of it’s shoes. Vans offers the customers to purchase from a wide collection of their funky shoes. The customers can customize their pair of shoes- that is they can either add graphics to their shoes or choose both the shoes separately. If you are a Zumiez addict, Vans can be one of your best alternative to Zumiez. It offers free shipping across US. You can shop offline at your desired store or you can shop online through the website. Pacific Sunwear of California or PacSun is a youth oriented clothing label. PacSun offers a wide range of jeans, shirts, hoodies and footwear for both men and women. It has an agenda of improving the clothing style of the youth and is there updated with the latest fashion trends. PacSun can be your alternative to Zumiez because both these fashion labels are youth oriented. PacSun has online shopping services as well as offline services. If you want to shop offline, you can locate their store. The online shopping offers free shipping above 50$. Their is a SALE section on their websites which offers great deals in their collections. You can have a look at their clothing line at their website. 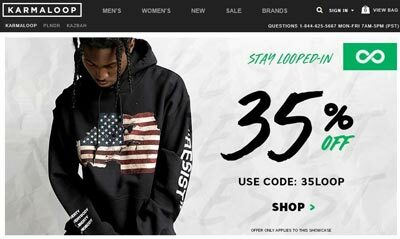 In this list, Karmaloop is one of the best alternative to Zumiez. Karmaloop is a media company. Karmaloop offers a wide range of clothing from different brands like nike, puma, adidas etc. They have a wide collection of hoodies, t-shirts, jeans, sunglasses, shoes and a whole lot of accessories. It offers clothing collections both for both males and females. You can shop online at the site. Above the purchases of 100$ you get perks. There are regular discounts on the website available. It offers a lot of collection for the teenagers and the youth. You must check out the collection it offers. If you are a skateboard lover, then warehouse skateboard is your destination. Like the name suggests, it offers skateboard related clothes and accessories. It has a wide range of skateboards, shoes, backpacks and clothes both for men and women. It offers quality products. They offer free shipping across US above the order of 100$. They also ship internationally. The charges for international shipping are affordable. Like Zumiez, Tight Boards also offers clothes and accessories related to sports and skating. It offers a wide collection of outwear and sport gear. It has accessories for skateboarding, snowboarding, windsurfing, hiking, biking and everything else. It has one of the most appealing collection of accessories to offer to its customers. Tight Boards also offers a sprawling collection of footwear. It has got biking, skating and casual shoes for the customers. It also offers sandals and a collection of boat shoes. You can shop online. The shipping is free for orders above 50$. Tilly’s is another fashion brand and an American cloth retailer. It had started with a collection of jeans and tops. Apart from offering clothes related to skating, snowboarding and hiking, it also offers the clothes that are in line with the fashion trends. You can also shop brands like RayBan, Bouton etc here. It offers a collection of backpacks, footwear, sunglasses and clothes. The online store offers free shipping above 49$. There is also a SALE section which has many deals and offers put up regularly. Offline stores are also available for Tilly’s. Active is your destination for all you skateboard apparels. Active is a skateboard inspired fashion clothing brand that consists of tees, sweaters, joggers and all your skateboard accessories. Active is concentrated only on skateboard accessories. You wont find other sport gear here, like Zumiez. Active has a huge collection of skate shoes. Active is a good alternative to Zumiez. You should not miss this. CCS is an American fashion retailer brand. It has a wide collection of jeans, tops, hats etc. It has a wide collection of clothing and accessories related to skateboarding and snowboarding. It lets you shop a wide range of brands like adidas, VANS, nike etc. There are regular discounts and deals on the products for the customers. The shipping is free for orders above 50$. Otherwise, the shipping is just 3.45$ which is nominal. CCS is a must visit place for skateboard and snowboard lover. You can shop a wide collection of clothes and accessories relating to skateboard and snowboard. Now that you have so many alternatives to Zumiez and we have provided you a list of stores like Zumiez, you will never be bored of the cloth collection. Happy shopping and skateboarding!